In a recent study coming out of Ireland, 122 patients that were edentulous (patients that have no teeth) received new dentures. 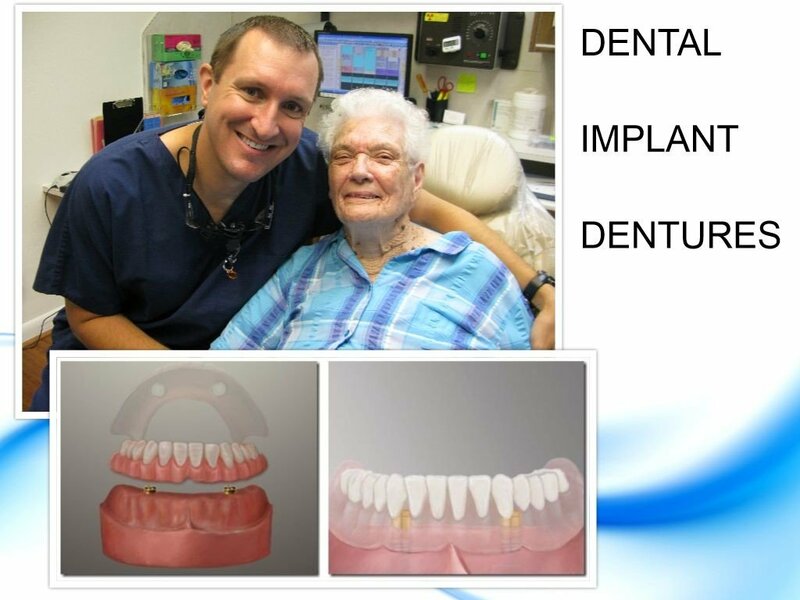 Then after three months, half of the patients got randomly selected to receive implant dentures (with two anterior implants). Dr. Nugent is a General Dentist in Pasadena, Texas. His office is located at 3421 Burke Rd, Ste A, 77504. Dr. Nugent has been voted BEST PASADENA TEXAS DENTIST multiple times. He has a strong practice that focuses on Cosmetic, Family, Implant and Sedation Dentistry. 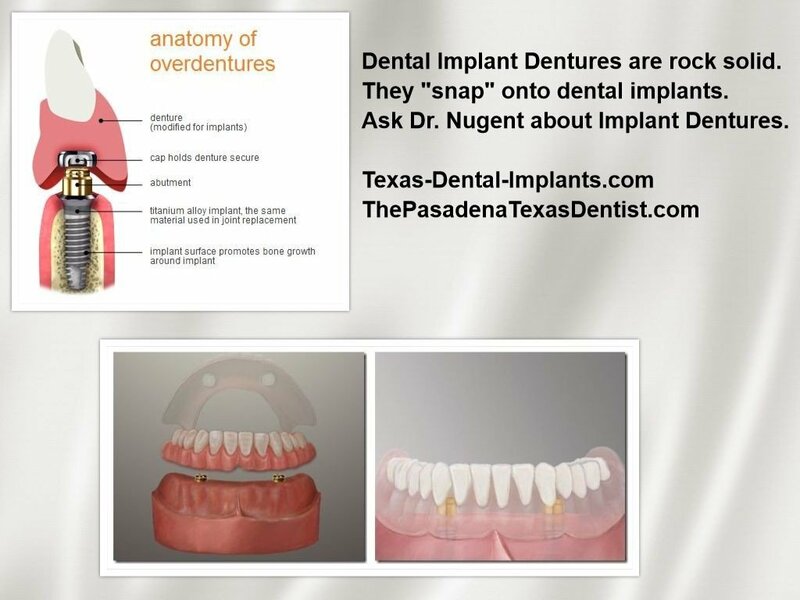 Dr. Nugent loves helping people escape their old fashioned dentures. 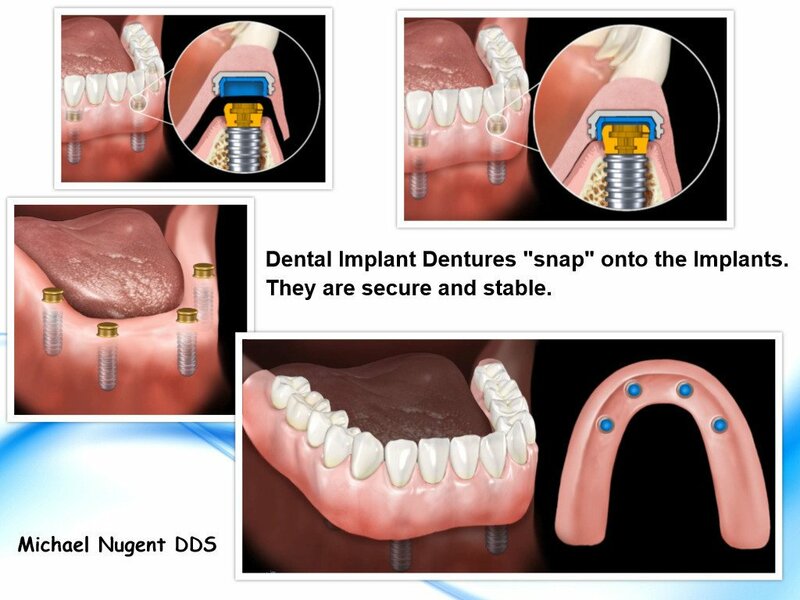 By utilizing implant dentistry Dr. Nugent can create stable and secure implant dentures. Call us at 713-941-8261 to upgrade your quality of life.